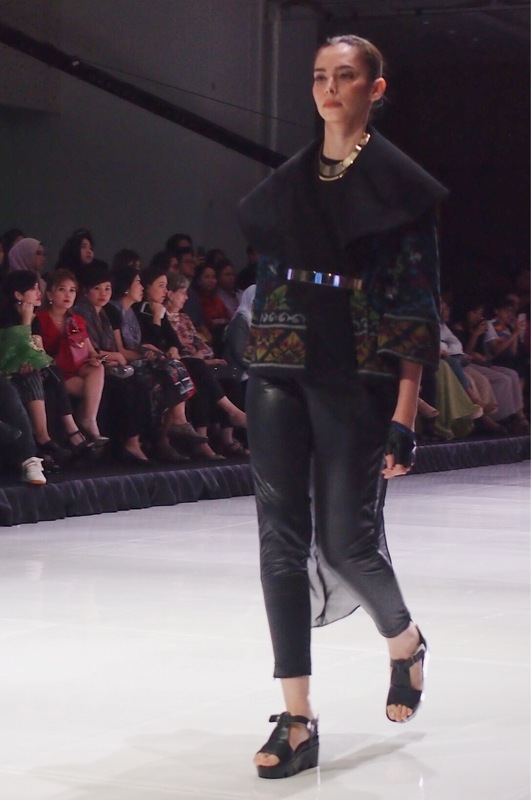 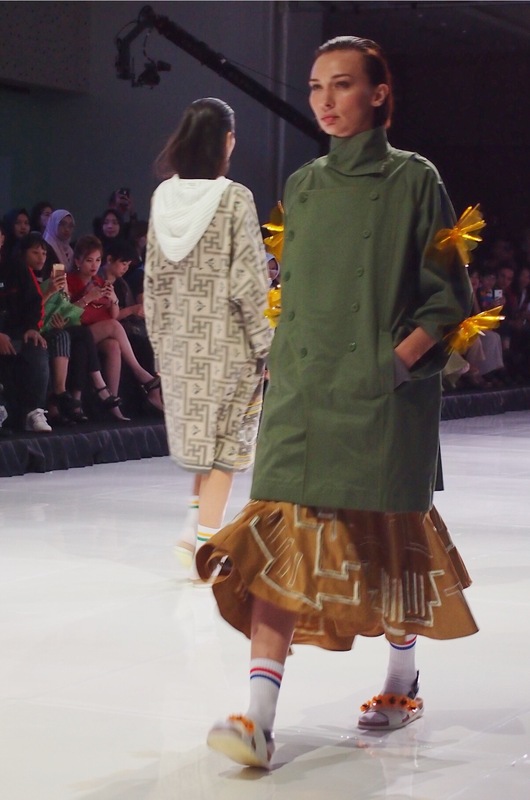 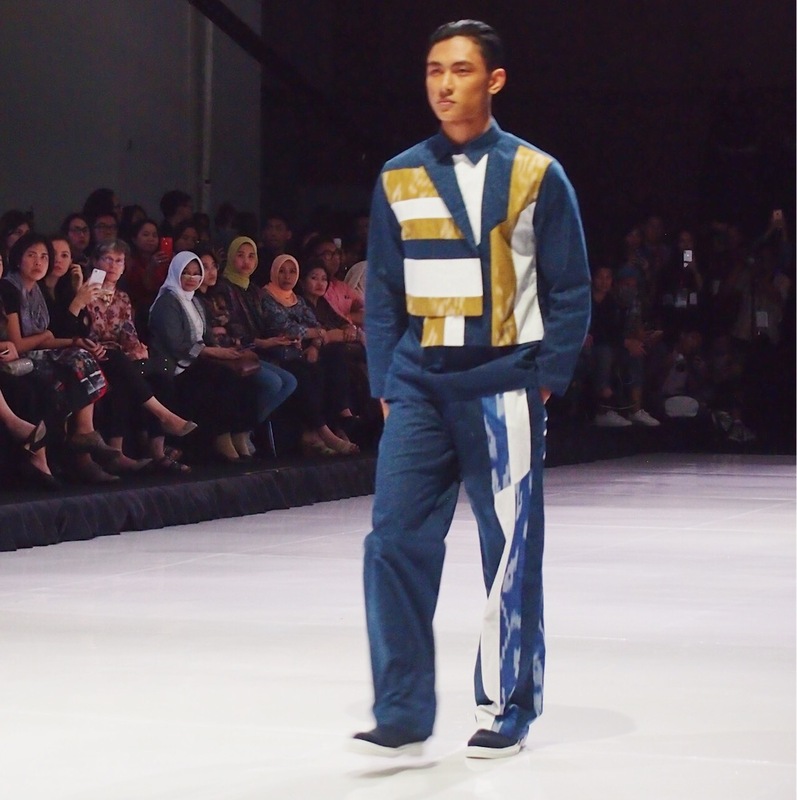 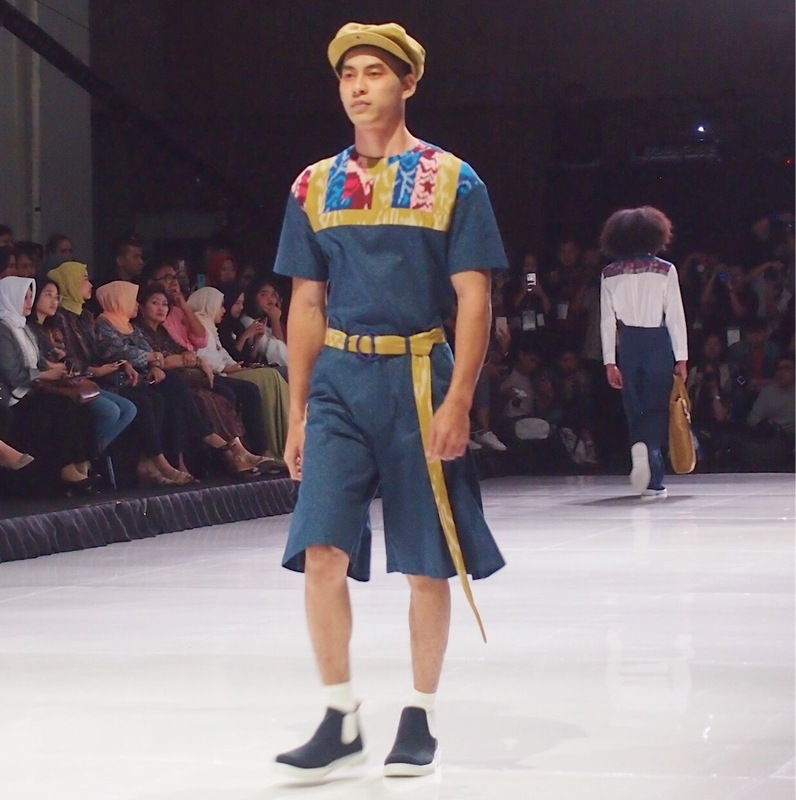 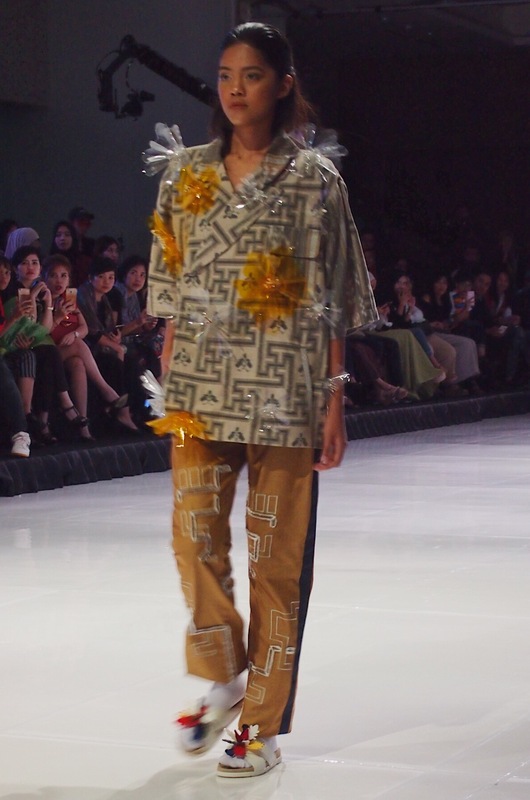 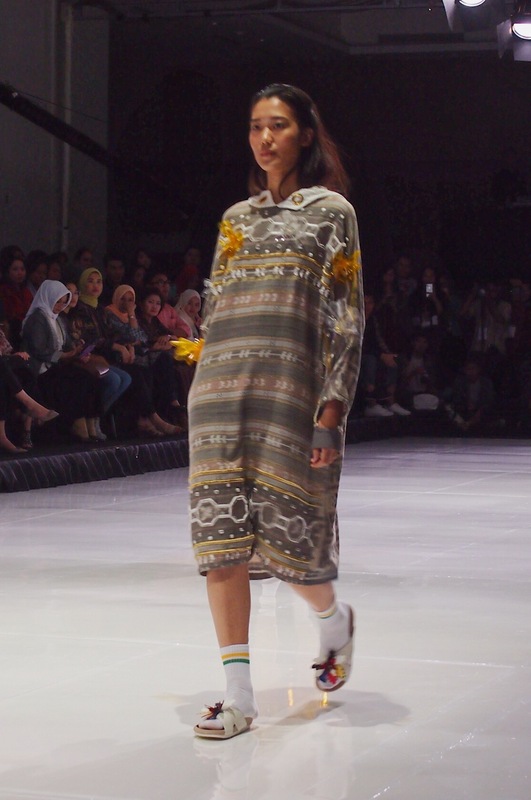 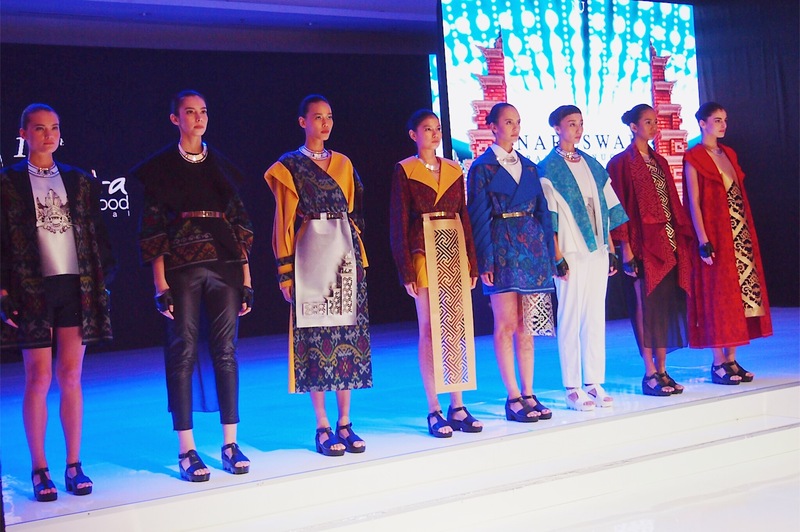 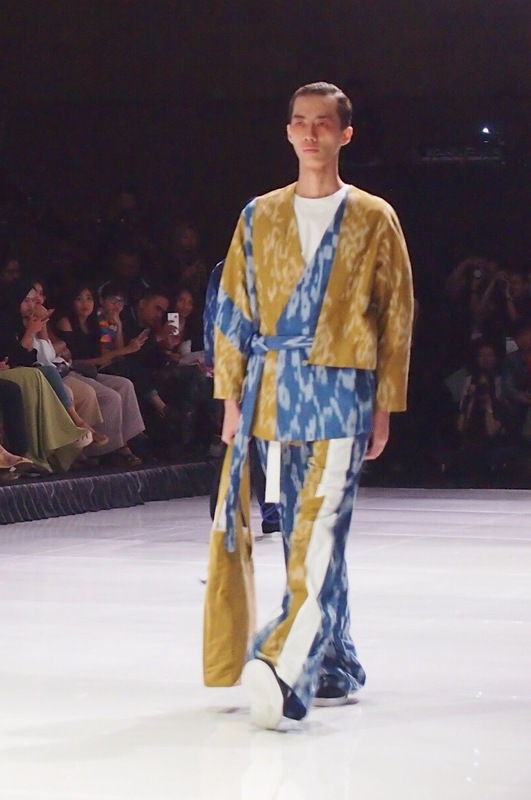 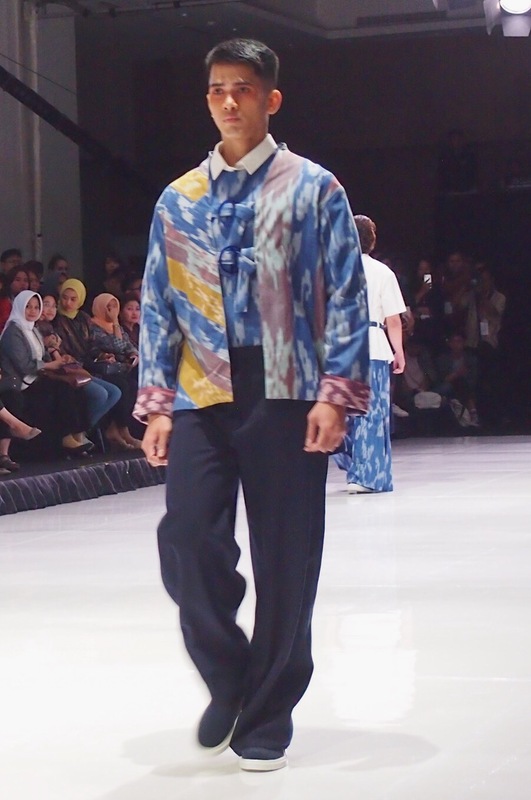 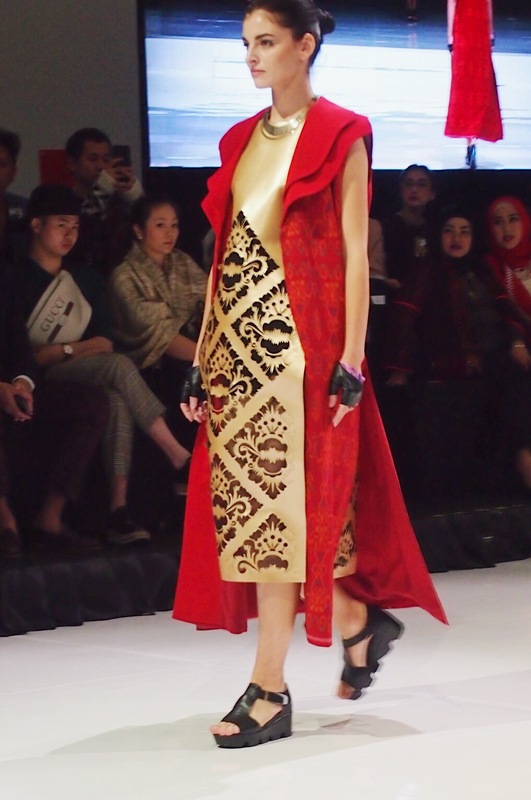 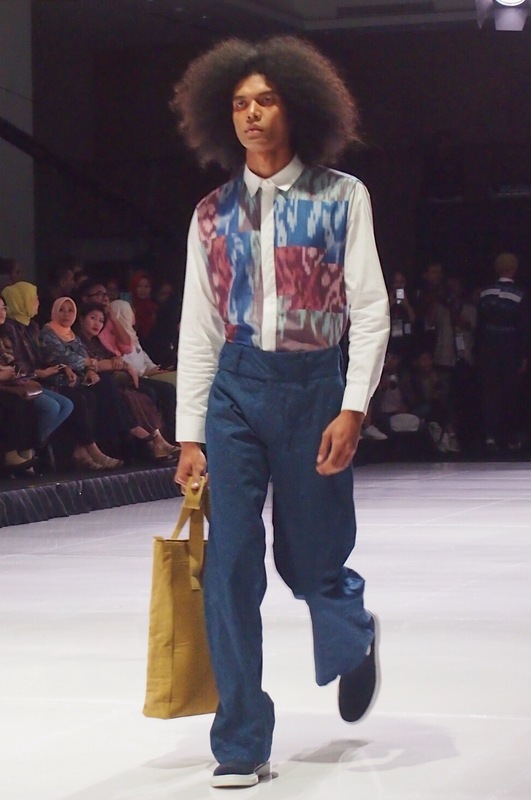 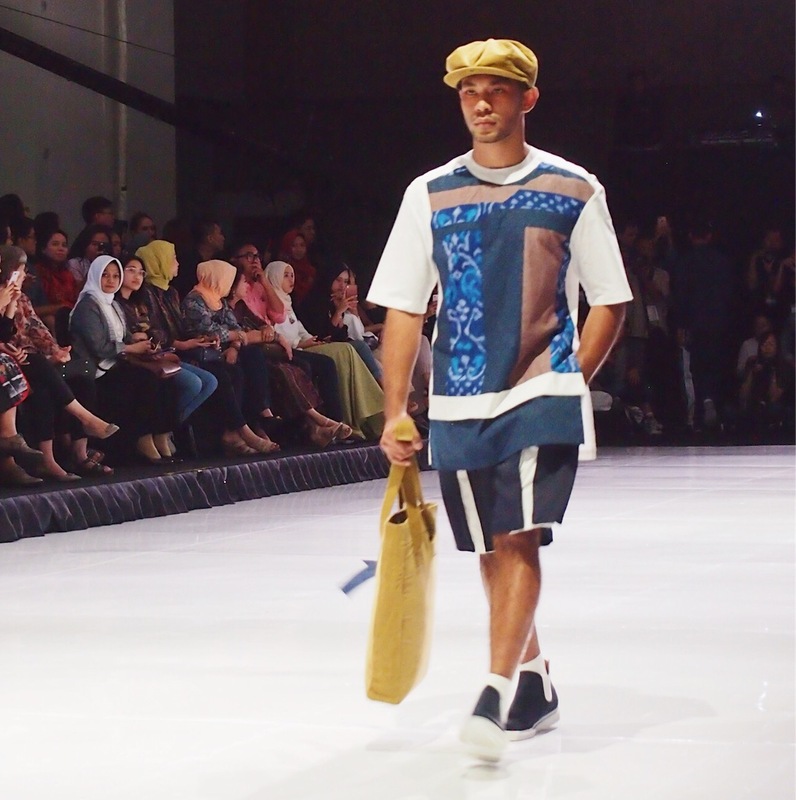 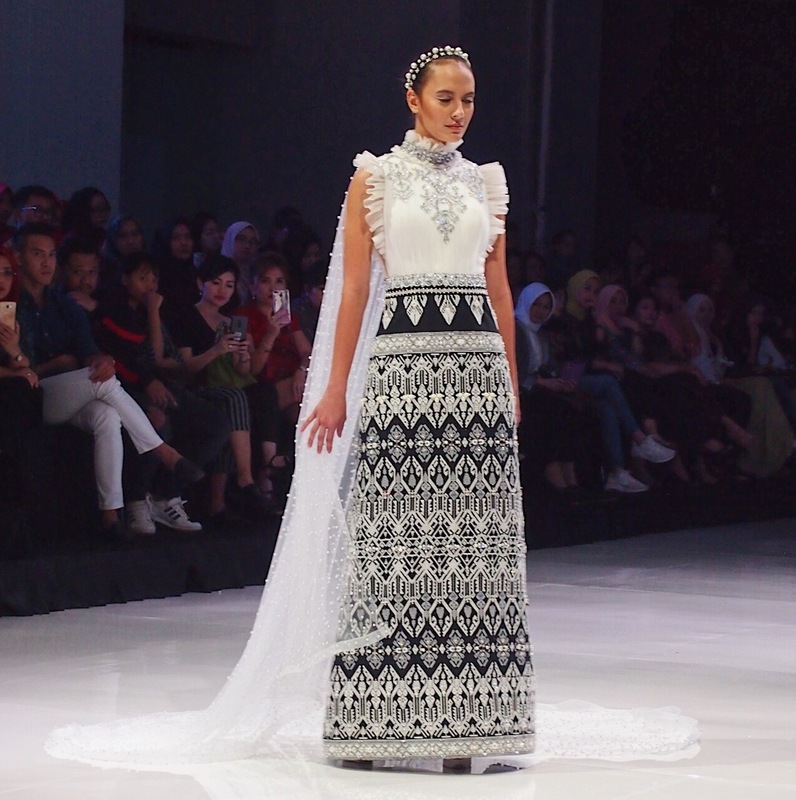 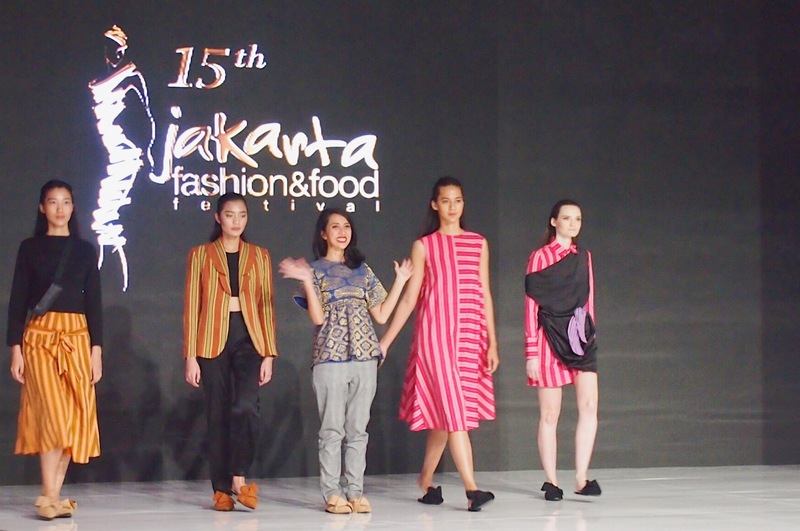 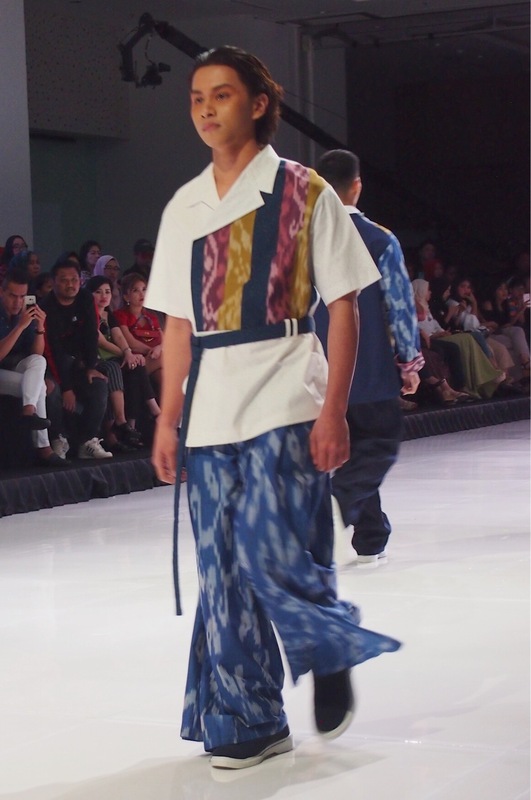 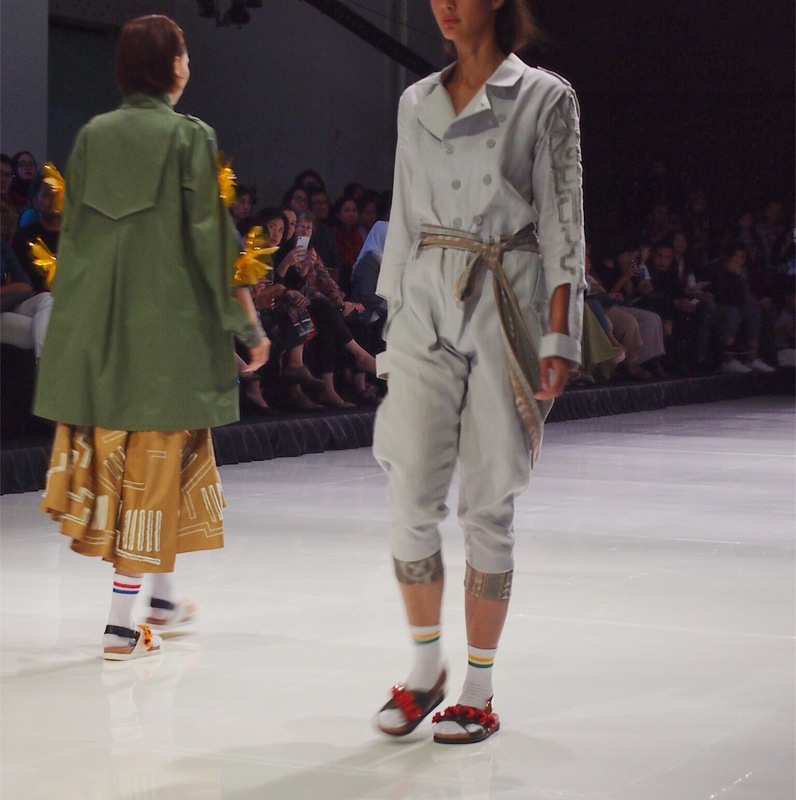 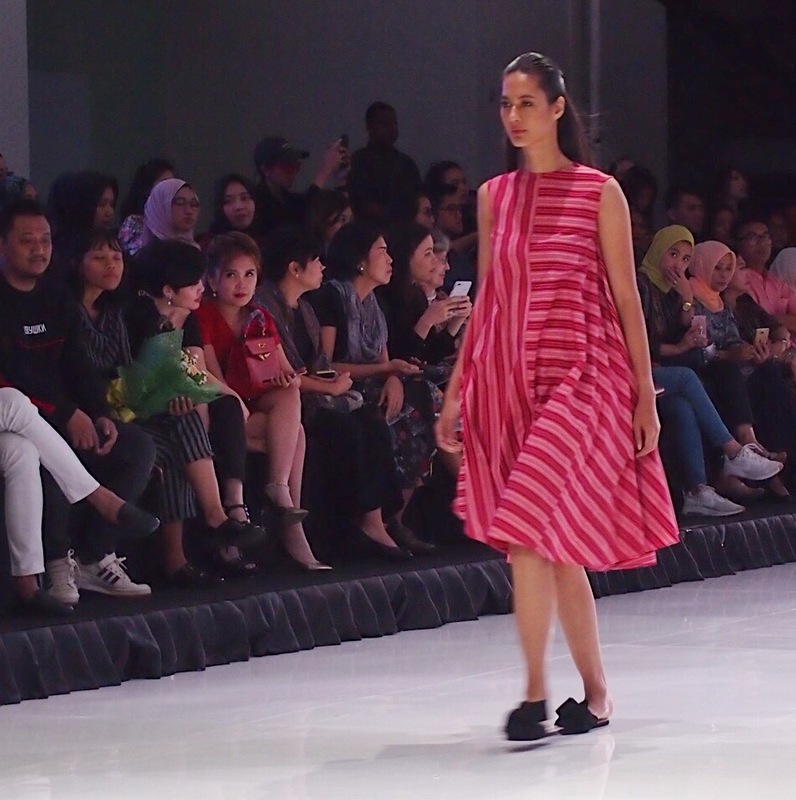 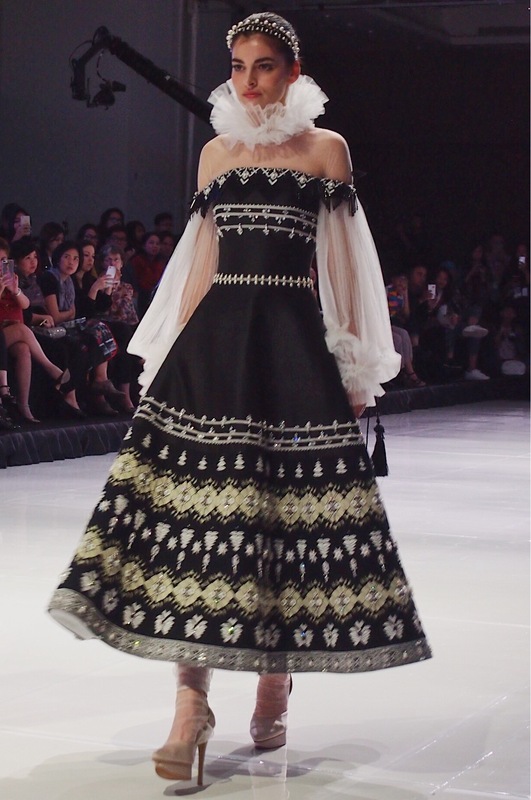 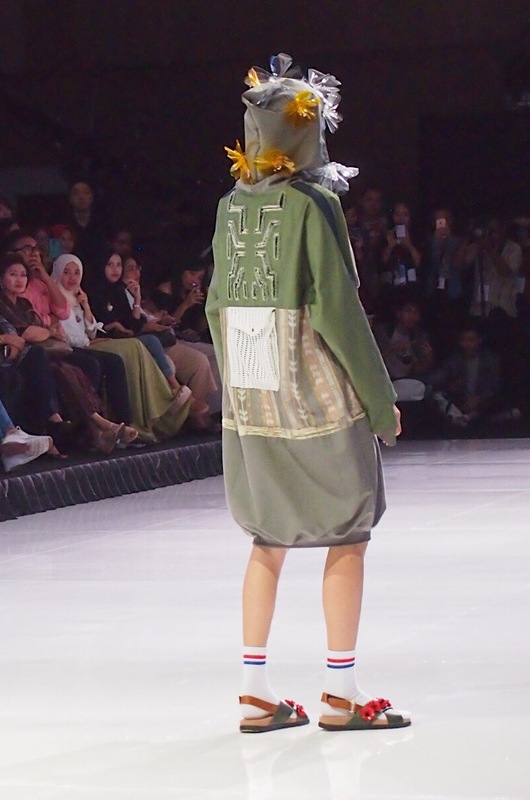 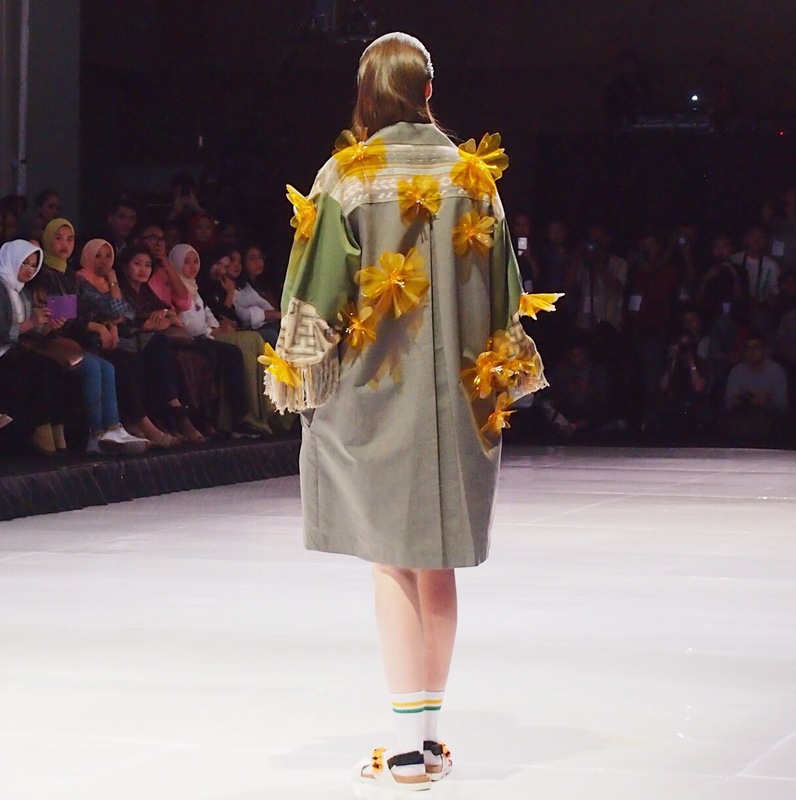 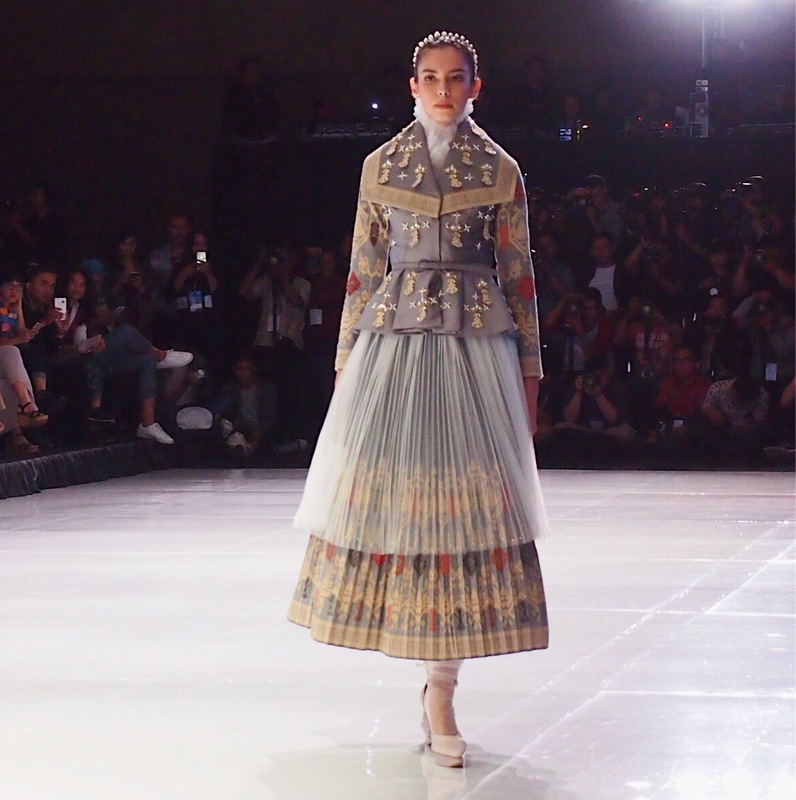 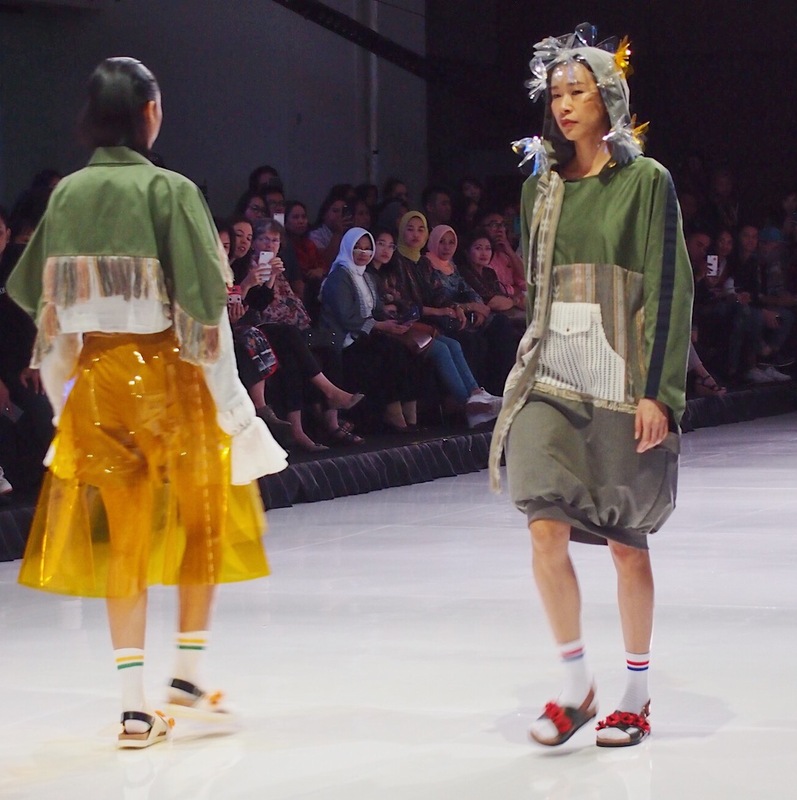 Still on Jakarta Fashion Food Festival, today post is about a show presented by Cita Tenun Indonesia. 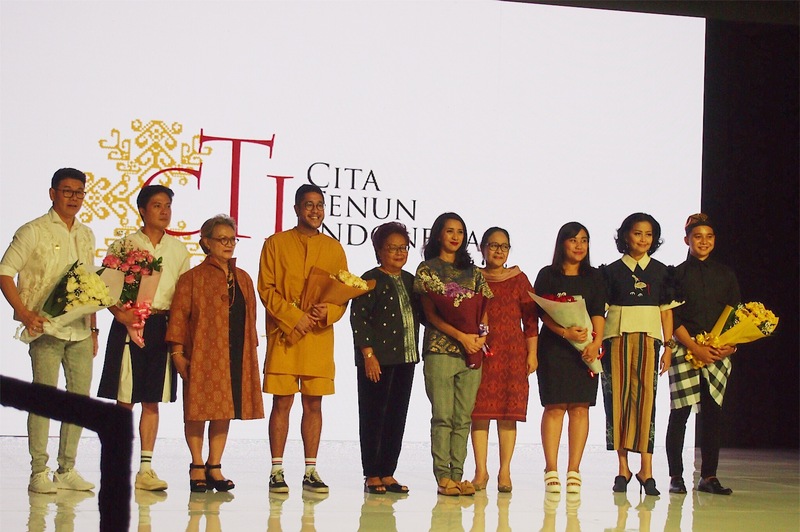 Cita Tenun Indonesia is an association of women who share a passion for Indonesian culture especially for it's textile traditions. 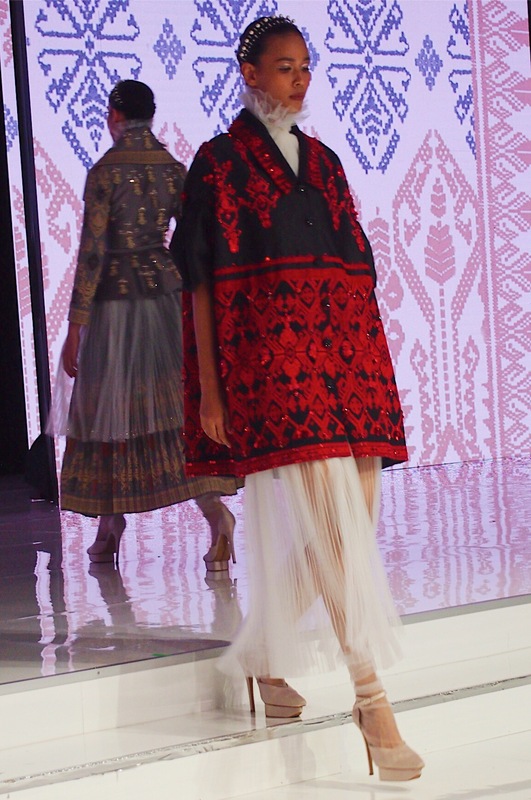 The main focus of their work is to preserve, encourage the development, and to market this beautiful cultural product locally, as well as globally. 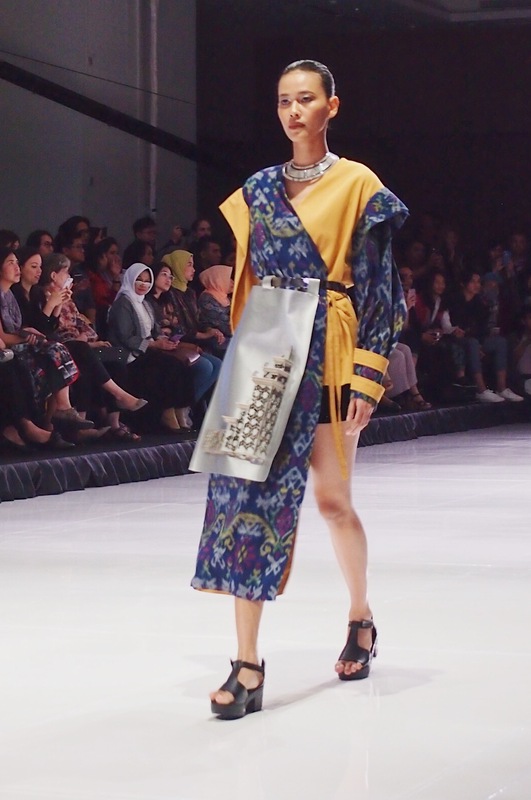 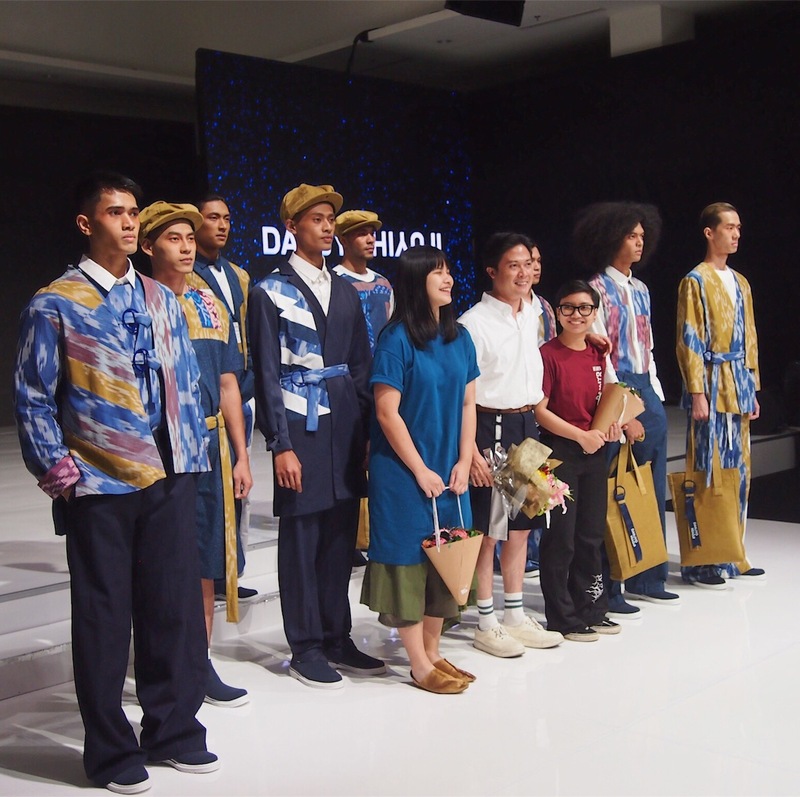 Today post presented a beautiful textile called Tenun by the talented and amazing brands and designers: Kle, Fiona H.D, Rama Dauhan, Danjyo Hiyoji, Prasetyo Nugroho, and Danny Satriadi.